Ever wanted to link together some of the finest sights in South America in one mighty getaway, but not quite had the confidence (or driving license) to go and drive it yourself? 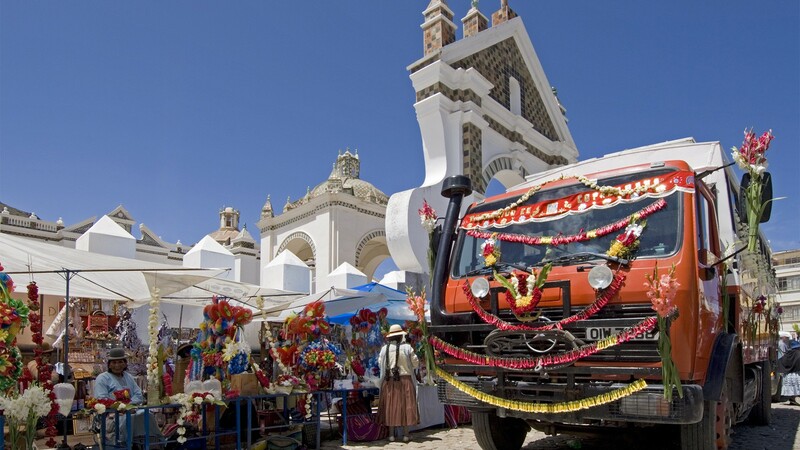 We'd wager you'll quite fancy a trip with overland tour operator Dragoman, whose all-terrain expedition vehicles and super-knowledgeable guides can show you everything from iconic must-sees to lesser-known sights that are a little bit more off the beaten track. 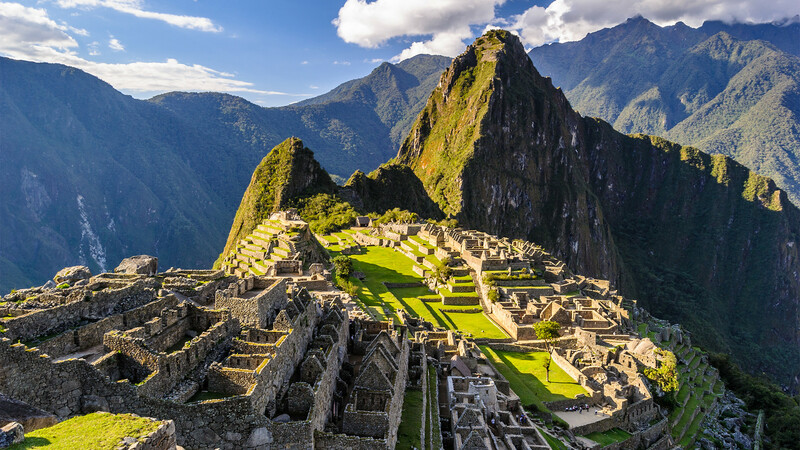 By way of introduction, we've teamed up with Dragoman to offer one lucky reader a place on the 11-night Inca Heartland tour, taking in the high plateau of Altiplano, comprising the dramatic landscape of Peru and Bolivia. 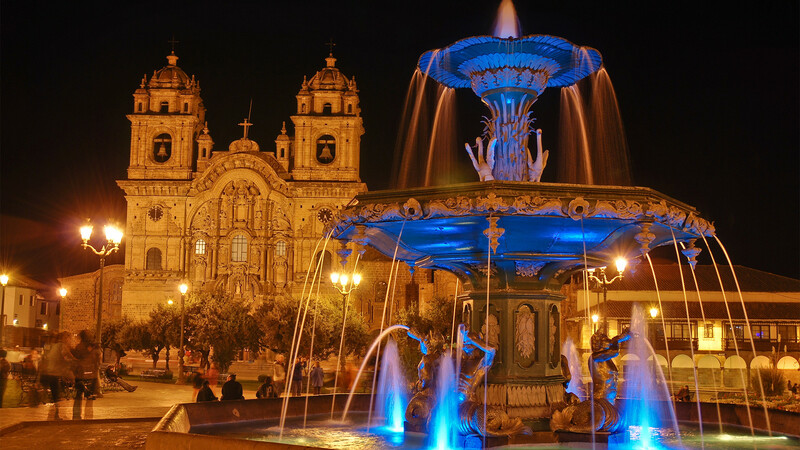 On the trip, head to Cusco, see Machu Picchu via the Inca Trail and set sights on Lake Titicaca before exploring the iconic Bolivian cities of Copacabana and La Paz. Interested? You're in luck, because we've teamed up with Dragoman to give one reader a place on the 11-night Dragoman Inca Heartland tour, led by two guides in an overland expedition vehicle. The prize includes a $1,020 kitty to pay for meals, accommodation and activities, excluding flights, airport transfers, insurance and spending money. The question is: In which continent will you find Peru and Bolivia? – Employees, family and friends of Dragoman Overseas Travel Ltd or associated companies are not permitted to enter. – Incomplete, fraudulent, multiple or spam entries will be disallowed. – The prize winner must take out their own comprehensive cancellation, accident, sickness insurance. Dragoman Overseas Travel Ltd will not be held responsible for any associated costs incurred due to the above. – In the event of cancellation due to unforeseen events or force majeure, such as natural disaster, war etc Dragoman can accept no responsibility for any costs incurred by the prize winner. We will endeavour to offer an alternative holiday but the value may not be equal to the originally offered prize. – The prize cannot be transferred once passenger details are confirmed as part of the prize. Any changes or alterations to passenger details may incur a fee. – The prize managers reserve the right to disallow any entry at their sole discretion. – No correspondence will be entered in to regarding the prize. – Inclusions and exclusions are as per the trip specification but please bear in mind this is a guide only. The winner will need to meet the cost of any non included additional activities that they wish to participate in themselves. This includes flights to the start and end point of the tour which are not included. – The prize as offered will be subject to our standard booking conditions and terms. – Terms and conditions are subject to change.